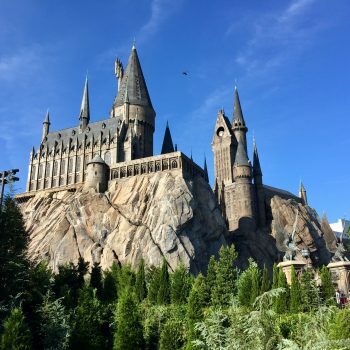 A travelling beer festival aimed at wannabe wizards and witches is launching in the US, featuring an alcoholic version of the fictional butterbeer beverage, taking in 10 dates across the country from Portland to Las Vegas. The Wizards and Witches Beer Festival, organised by Rock Star Beer Festivals, is described as a “wizarding world of wonders complete with magic, debauchery and mischeif (sic),” according to its Facebook event. A total of 13 events will take place across eight different locations, with tickets priced at $35 (£26.69) on Eventbrite.